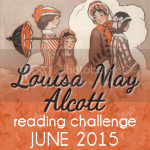 This is a challenge checkup point for all participants in the Louisa May Alcott reading challenge this month! How is everyone doing on their challenge booklist? Drop me a comment -- Let's discuss! * By the way, it's NOT to late to join if you haven't begun yet. So, here's my own LMA challenge update. (I look forward to hearing the progress you've all made on your personal challenges!) Again, here's a quick look at my booklist this month. So, what I have accomplished? Actually, I'm done! I finished Rose in Bloom a few days ago (a new favorite book of mine!! ), and breezed through Little Women Next Door because it's a fairly quick read. What's left for me? I just need to review these books and post here on the blog to share my complete thoughts on my challenge books. (FYI -- love both of them!) Stay tuned -- the first review will be up Monday morning. 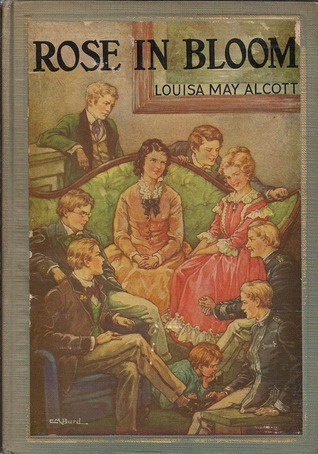 What book(s) are you reading for the Louisa May Alcott challenge? 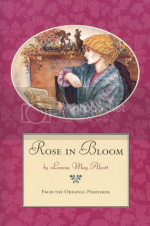 Submit your Louisa May Alcott blog or social media posts on the linky below. Any and ALL of your posts about Miss Alcott are welcome. 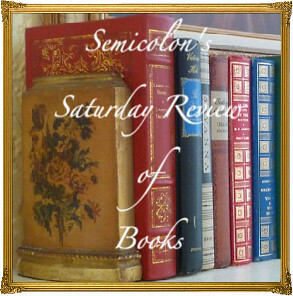 If you decide to share a favorite quote, a book review, or any other thoughts... link up and take a look at some of the other participants' posts. Thank you for joining us! 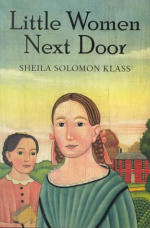 My original plan was to re-read Reisen's "Louisa May Alcott: The Woman Behind Little Women", read Vol. 1 of "Aunt Jo's Scrapbag" from my collection, and find "Eden's Outcasts" (Matteson's book about Louisa and her father). I got side-tracked by "Marmee & Louisa" by Eve LaPlant, so I substituted it for Reisen. Still reading "Eden's Outcasts"...it isn't an easy read. But it has been a great LMA Month!